A young man has gotten himself into more trouble than he saw coming after he was caught repackaging bullets in Edo. 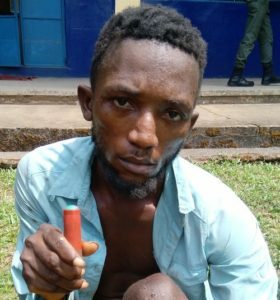 John Omosuanfo, a 25-year old man, has been arrested by men of the Edo State Police Command for producing bullets from expended cartridges. 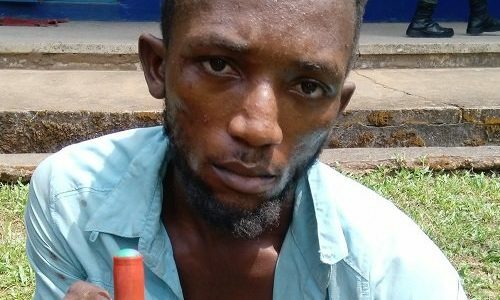 The Nation reports that John was arrested at Iyoha village in Estako West local government area after one of his brothers used one of the bullet to shoot a rival cult member.